SiteOne Landscape Supply is the #1 destination for landscape professionals. Known for unparalleled in-store service, they provide nursery supplies, turf, irrigation products and more to the green industry’s top performers. Recently, SiteOne launched a new website with eCommerce functionality. For a company that has traditionally done sales in-person or over the phone, supporting adoption for the online shopping platform required some repositioning and education materials for their customer base. 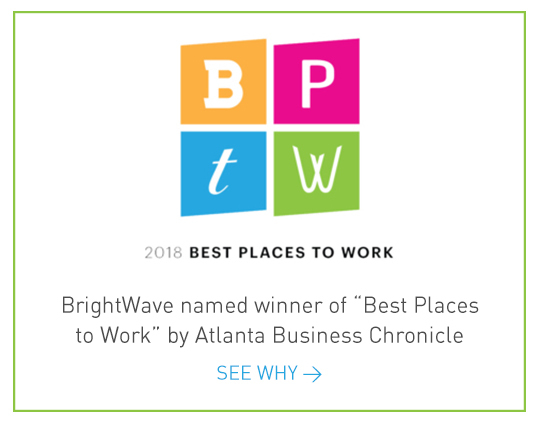 They recruited BrightWave to help bring the spirit of personalized service to an engaging email series announcing the web updates. The new and improved website was rolled out to customers on a regional basis over a period of about six months. During this time, we collaborated with SiteOne to launch a series of emails supporting each region. The audience had SiteOne profiles but no previous access to the advanced online ordering tools that were being integrated. Since every user was unfamiliar with the SiteOne website as an ordering platform, it was important to include plenty of educational content in each piece of the series. We did this by incorporating video tutorials, writing comprehensive feature descriptions and prioritizing account setup links wherever possible. 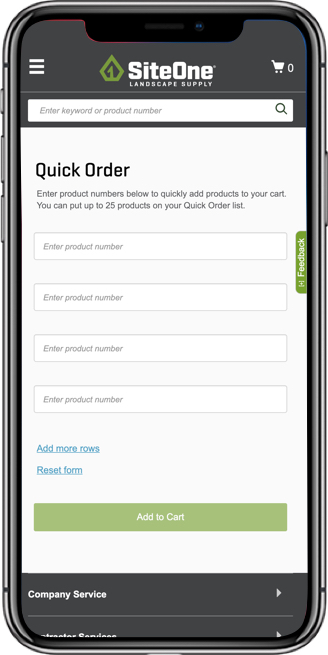 Knowing that these customers appreciate a personal touch, we made sure to include personalized URLs with account setup prompts to help streamline activation and create a custom log-in experience. In addition to the touches in the main series, customers were served testimonial campaigns and webinar announcements in a continuing effort to promote the site’s new capabilities. We also made sure to apply design elements throughout the campaigns to directly align them with the relaunched website for a consistent user experience. Our overall approach to this series used many B2C best practices, despite sending to an audience primarily consisting of small business representative and contractors. The content centered around online benefits and the convenient UX updates, rather product info or specific B2B tips. Ultimately, the decision to keep these emails just as customer-focused as the SiteOne store experience paid off. 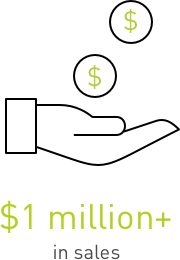 The key KPIs for this project were account setups and revenue from the new site. 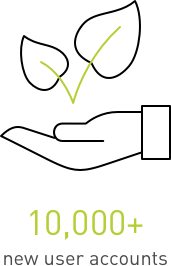 The numbers speak for themselves: we surpassed client goals when we reached more than 10,000 new user accounts and over $1 million in sales. Email was the primary driver for conversions for online accounts. BrightWave helped us deliver early success in the launch of the new SiteOne.com. The team built and executed a strong, multi-touch email strategy that helped us onboard our customers quickly and drive revenue from online orders. The team also helped us identify email marketing opportunities for additional success during our rollout. Our BrightWave team is a key partner for our digital marketing efforts today and in the future.